German trance music label founded in 1992 by musician and producer, Torsten Stenzel. The label ceased its operations in 1998 and then, from November 17 2011 to third quater 2013, it became a sub-label of major dutch label, Armada Music. 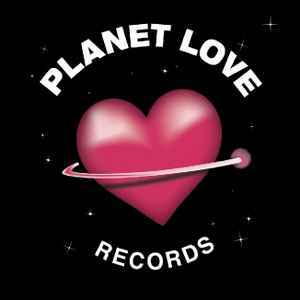 In relation to the 2011 partnership between Planet Love Records and Armada Music a new digital-only sub-label Planet Love Classics was founded. As of start 2014, Planet Love Records 2.0 and Planet Love Classics 2.0 were created and are distributed by Black Hole Recordings. Armada Music still holds the rights and are distributing all the works of the back catalog before the 2.0 labels. Previously owned by LMV Records and distributed via ZYX-MUSIC GMBH.